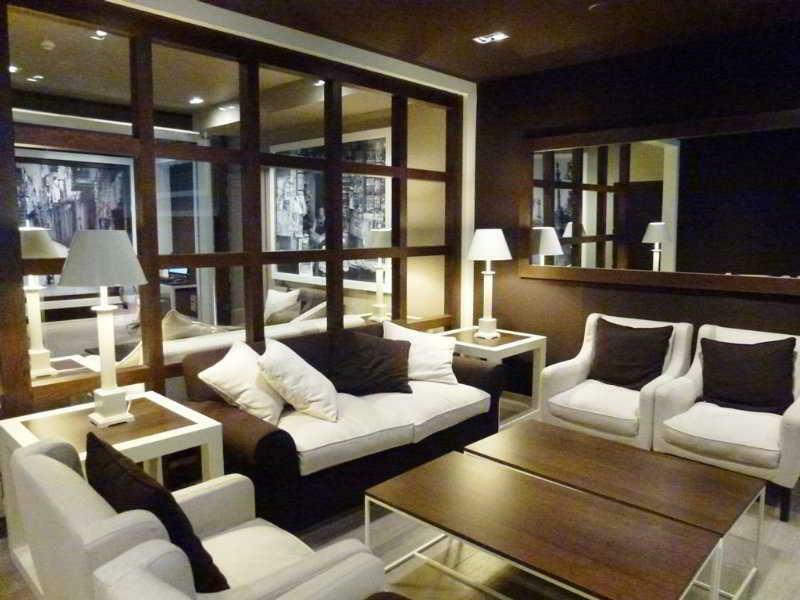 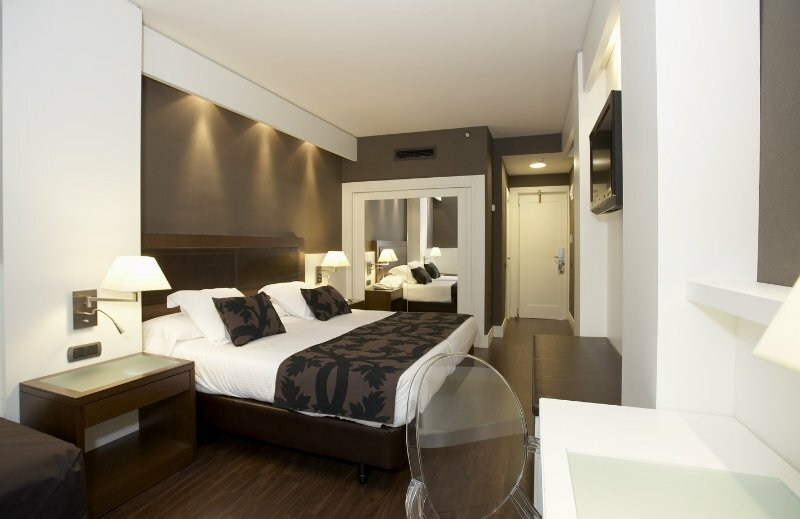 This charming city hotel boasts a stunning setting in the captivating city of Barcelona. 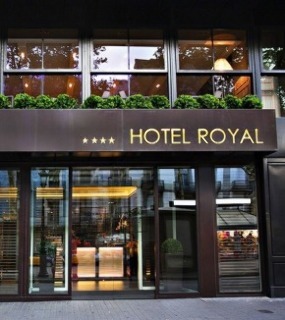 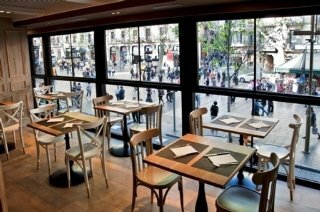 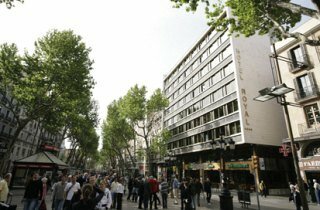 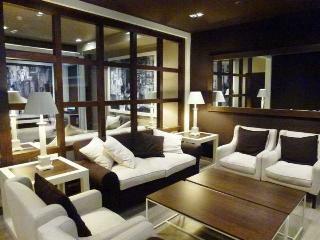 The hotel is located at the end of the Ramblas, lying just a short distance away from Placa Cataluña. 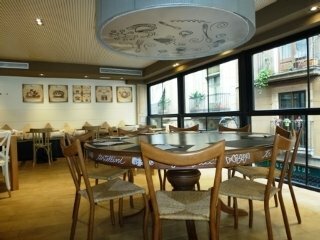 Nestled amidst the cultural, historical and tourist centre of the city, this hotel offers the ideal setting from which to explore the delights that Barcelona has to offer. 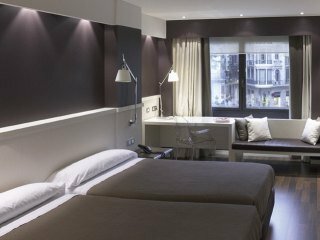 Guests will find themselves within easy walking distance of Paseo de Gracia, Museo Picasso, Museo Macba, Liceu Opera, the Boqueria market, Marina Olympic, the Gothic quarter and Sagrada Familia cathedral. 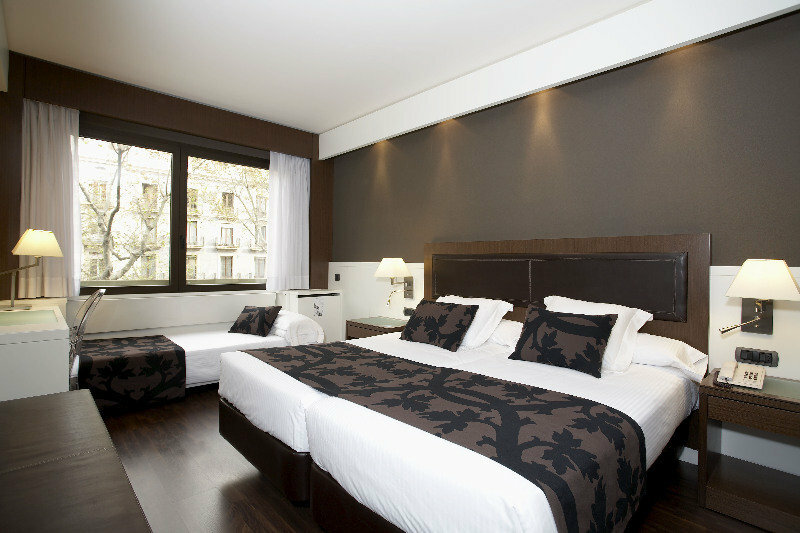 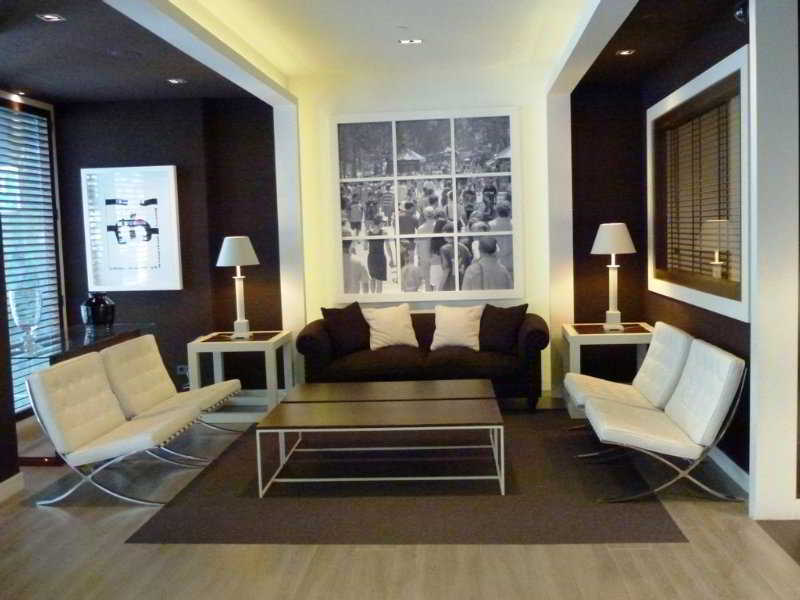 The hotel enjoys a charming blend of traditional and contemporary designs. 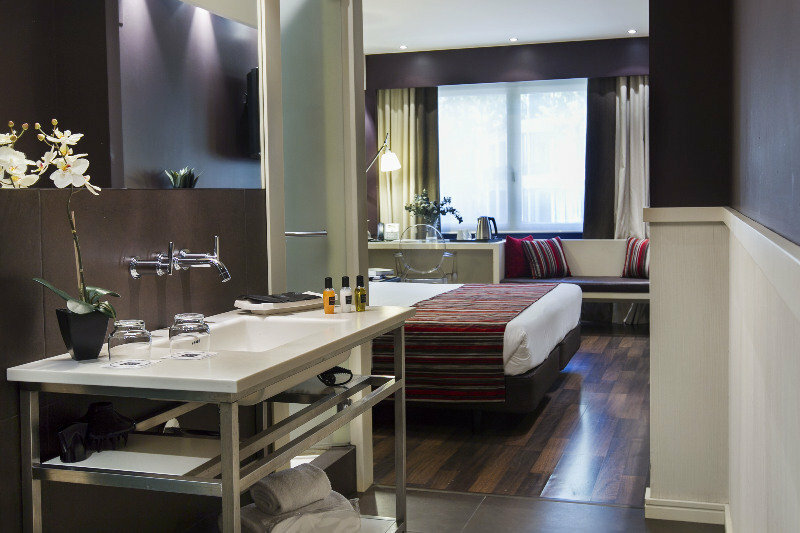 The rooms are sumptuously designed, offering an oasis of peace and serenity. 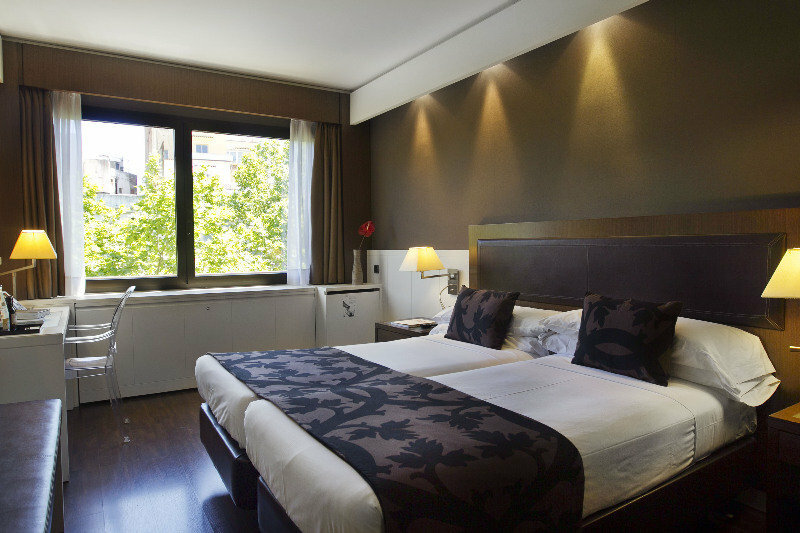 The rooms feature a stunning Spanish style, with wooden and marble elements.